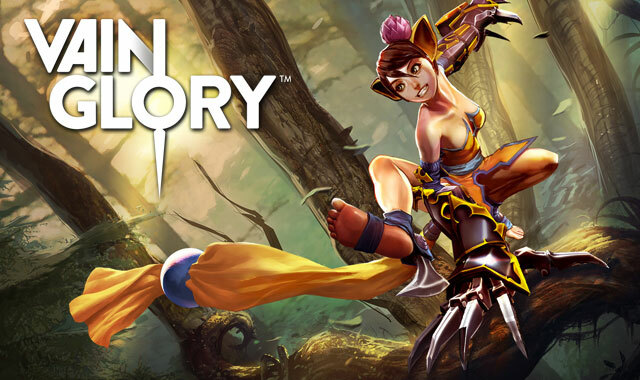 In an interesting announcement, the team behind Vainglory, the premier iOS MOBA title, has announced that former professional League of Legends Player George ‘Zekent’ Liu has joined the Super Evil team as Video Community Manager. He has generated a massive Internet following from streaming his MOBA gameplay videos (17M views on Twitch, 2.4M views on YouTube, 13.6K followers on Twitter), and will be responsible for managing Super Evil’s official Vainglory Twitch stream and working with other streamers and content creators to continue to build the growing Vainglory community. In other news: The Super Evil Team will have influential YouTubers and Twitchers visiting theirs office to stream on Friday (12/5). 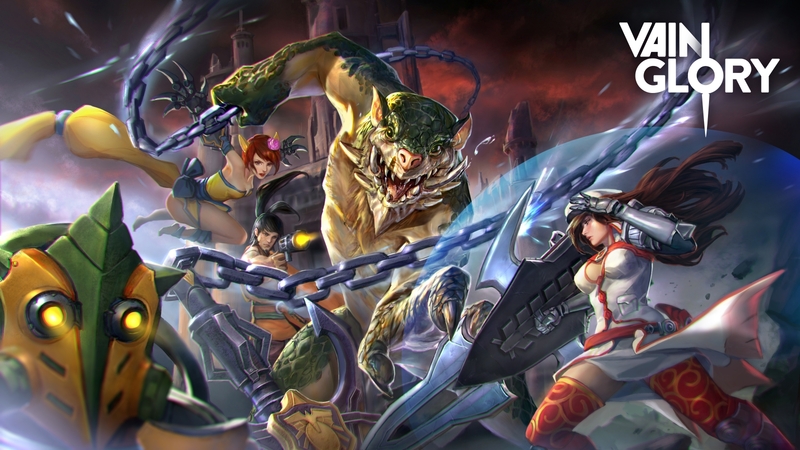 With a combined following of 1.5 million, and folks flying from the UK, Spain and Germany, be sure to tune in and watch them play Vainglory with Zekent.